If you are new to the school allow me to welcome you to this exciting study of God's word. As our seasoned students can attest the curriculum is designed to give you a deep understanding of the Bible and its relevance for your life today. As you continue in your studies you will not only grow in your faith, but you will also develop the necessary skills to properly understand God's word. The "online" program offers possibilities which are not available in more traditional schools. The lessons are always available to you (24/7) and you can proceed through the material at your own pace with no deadlines or due dates to complete your studies. You also are allowed to return to watch the video lessons as many times as you want. While working toward a better understanding of the scriptures you will have an opportunity to take a variety of courses. Not only do the courses cover every book of the Bible, but you are also provided with courses covering topics like Christian Evidences, Greek, Hermeneutics and How We Got The Bible. The experienced faculty members present to you deep instruction in an exciting way while providing you with a structured study of the Bible. Their knowledge, dedication and ability to communicate makes them uniquely qualified to help you in your quest to understand how God's word translates to your life so you can better serve Him. A distinctive focus of the program is the training you receive to become a better servant and follower of Jesus Christ. The school prepares you for the life God desires for you. By following the teachings of God's word you will thrive in your faith and service to God. 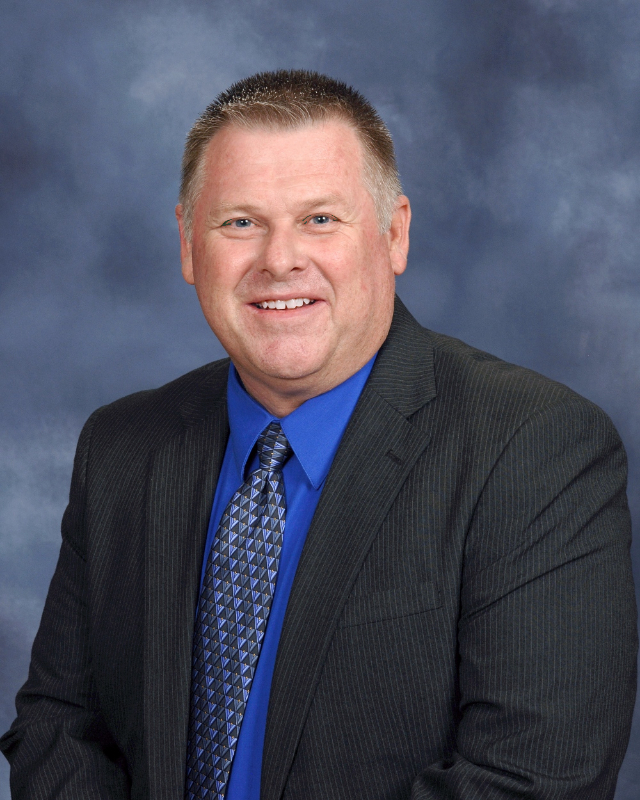 The WVBS Online Bible School is a great place to be! Whatever your spiritual goals, the courses offer extraordinary access to a deeper knowledge of the Bible. We invite you to devote yourself to a deep and abiding study of the scriptures. 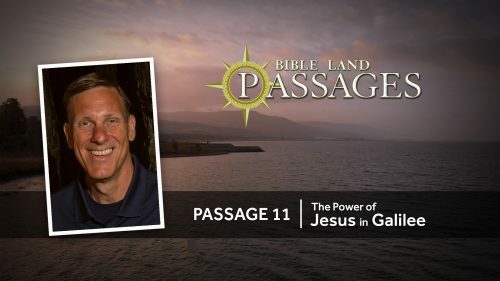 Passage 11 | The Power of Jesus in Galilee - The Power of Jesus in Galilee is a vivid and powerful documentary highlighting the miracles of Jesus in and around the ancient city of Capernaum and its environs. From the middle of the lake to the exploration of several ancient synagogues, Bible Land Passage filmmakers take you on a journey to where Jesus demonstrated His power over disease, demons, and the forces of nature.